My goal is to allow cyclists at any level to fulfill their sports achievements. I'm experienced coach, cyclists and racers. Every professional cyclist must get on the bike every day, closely follow the training plan as well as let the body recuperate, which is as important as the training itself. I do realize, thanks to my own experiences, how difficult it is to stick to such a training regimen and reconcile it with everyday responsibilities, work and family life. I'm ready to help YOU!!! 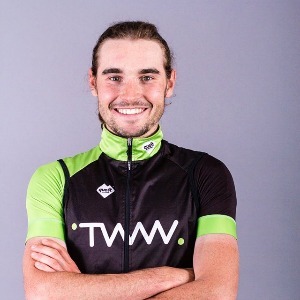 Is an active racer who shares his theoretical knowledge and ways of applying in it practice with less experienced cyclists or cycling enthusiasts, for example during the Open Cycling Training in Cracow, which he co-founded. As a coach he can boast numerous successes. I only accept athletes with motivation and willing to train and race. Success. Coach Artur Miazga has been notified of your message.